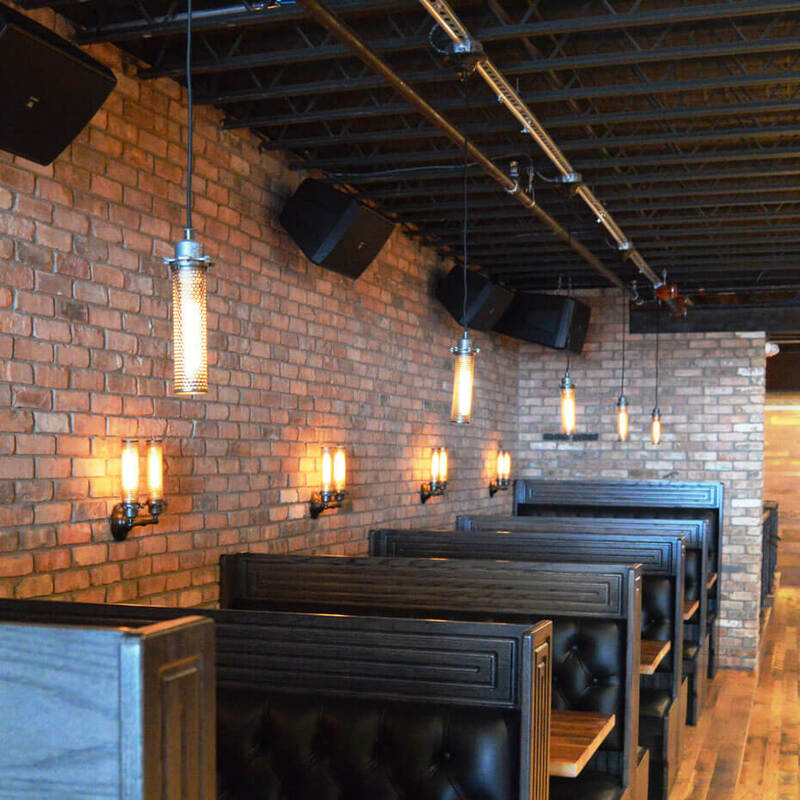 We offer three collections of brick wall veneer, giving you a wide range of options from crisp, new construction to the mellow aesthetic of vintage bricks. 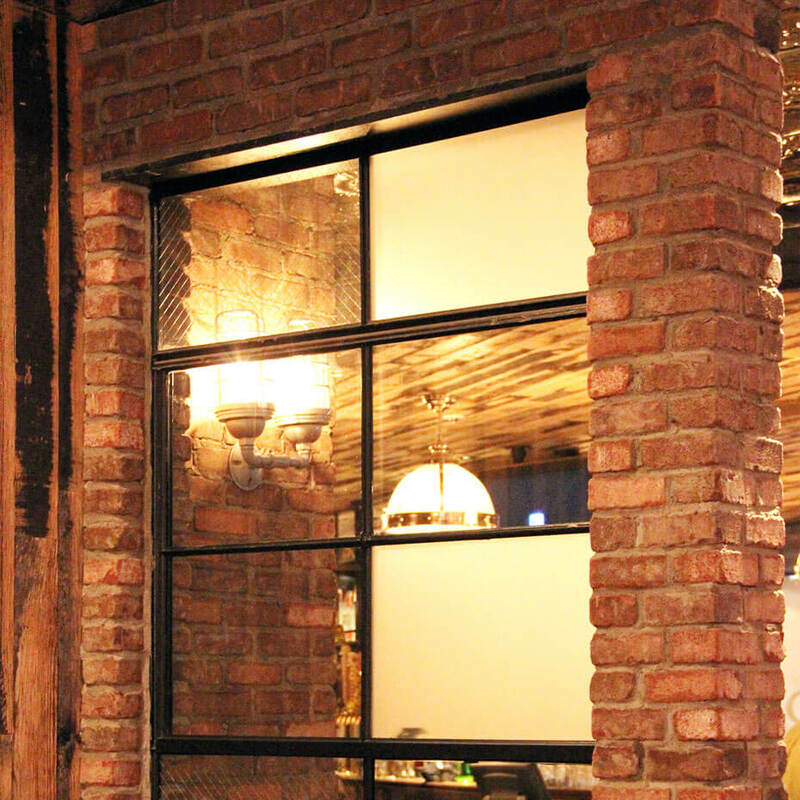 Find the perfect one for your interior, exterior, residential or commercial space, or have us create a custom color or blend that will make your project unique. 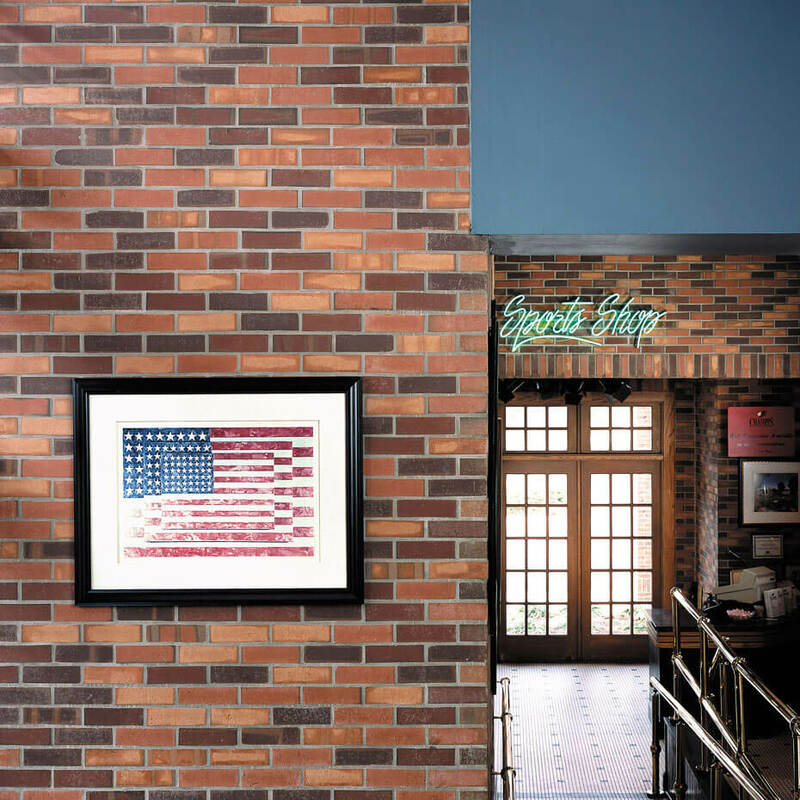 It’s a win-win: the unmatchable look and quality of real brick, plus the easy installation and affordability of tile! If you’d like to know more, please contact us.